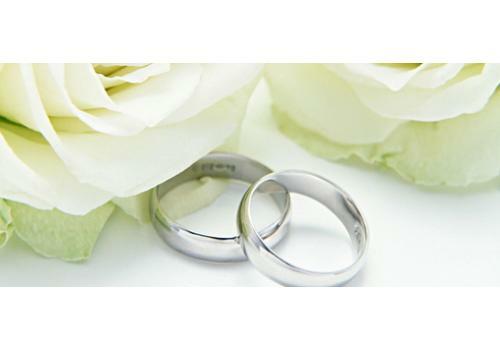 Have your wedding at Strandzha Hotel! Strandzha Hotel Complex offers to organise your wedding. We guarantee lots of unforgettable memories and pleasant mood soaked with the natural charm of the hotel’s park! Strandzha COOP Hotel is part of the COOP – Your Place for Holidays hotel chain of the Central Cooperative Union. Strandzha Hotel Complex is located 27 km away from Varna international airport and 15 km away from the city of Varna, one of the largest cities in Bulgaria and a major cultural, trade and transport centre.